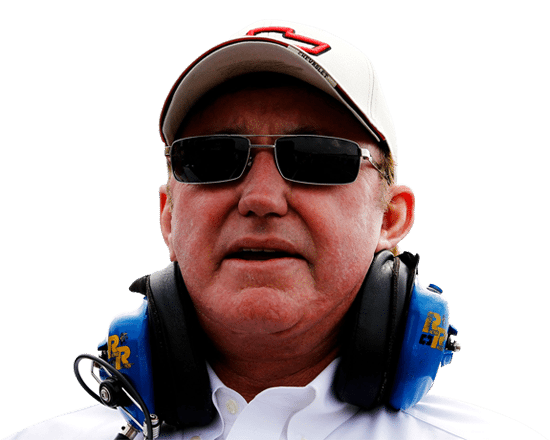 Liberty National Life Insurance Company has extended its partnership with Richard Childress Racing and the No. 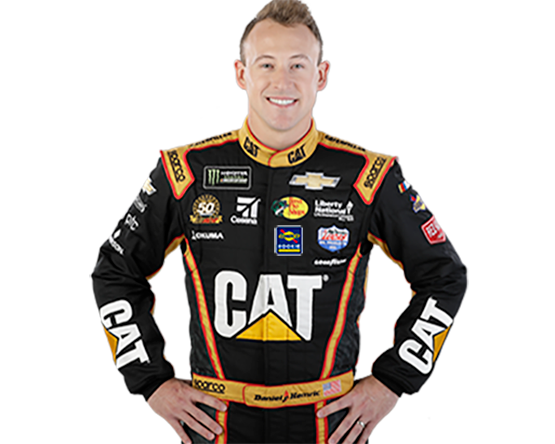 31 team for the 2019 Monster Energy NASCAR Cup Series season. 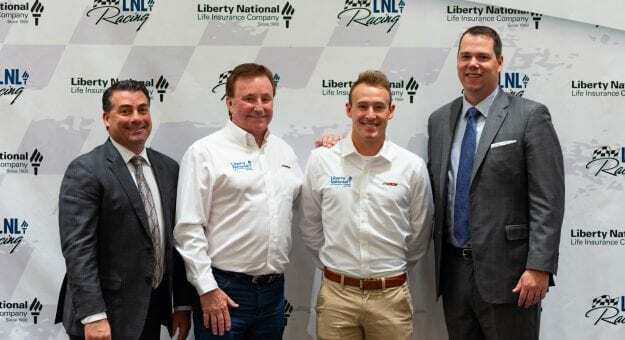 Liberty National will remain a primary sponsor for select races with Daniel Hemric and the No. 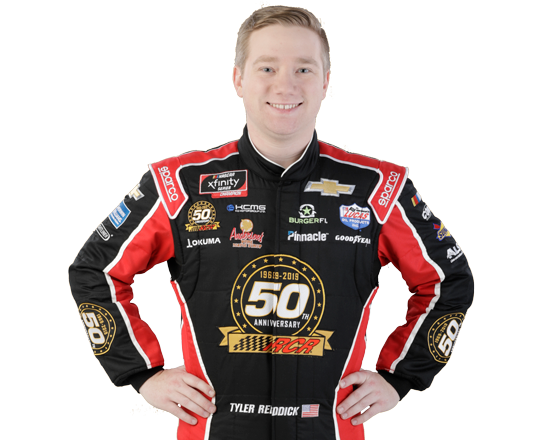 31 Chevrolet Camaro ZL1, and will be an associate sponsor for select races on the No. 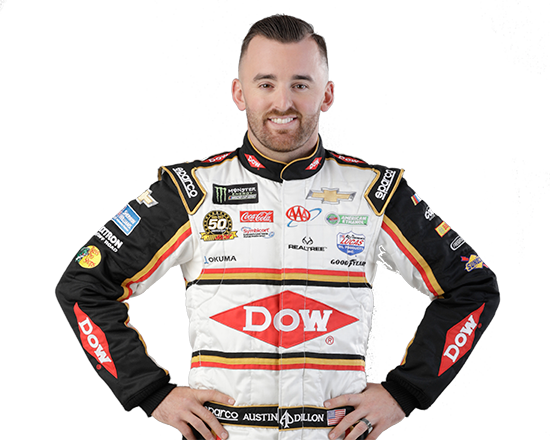 3 Chevrolet with driver Austin Dillon. 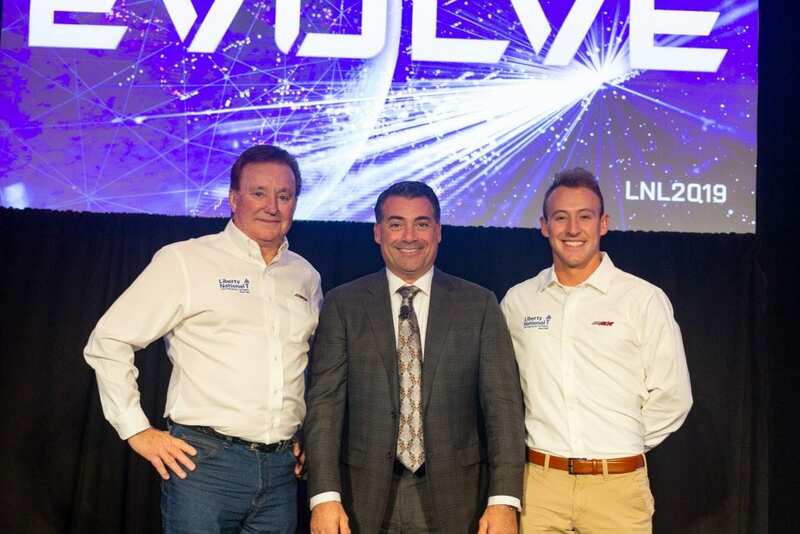 Richard Childress, Steve DiChiaro and Daniel Hemric pose for a photo.